The French-Japanese alliance between Renault, Nissan and Mitsubishi is preparing to sign an agreement to join forces with Waymo (also daugther of Google’s parent company Alphabet) on autonomous cars. That was unveiled by Japanese business newspaper, Nikkei. According to the newspaper, the companies envision to join forces in the domain of converting Nissan electric vehicles into autonomous taxis and by using a common application for reservation and payment of the service. Asked by the AFP press agency, the Alliance refused to comment. In September 2018 the announcement that the Alliance will use Google navigation and entertainment software instead of TomTom’s (and others), launched a shock wave in the ‘dashboard war’ in the automotive sector. Harold Goddijn, co-founder and CEO of TomTom already warned “Renault choosing Google to be a wake-up call for the industry“. Waymo was the first in the world to have launched a paid taxi service with autonomous cars in December last year. In January Waymo announced it is going to set up its own factory in Detroit, Michigan, to build self-driving cars. 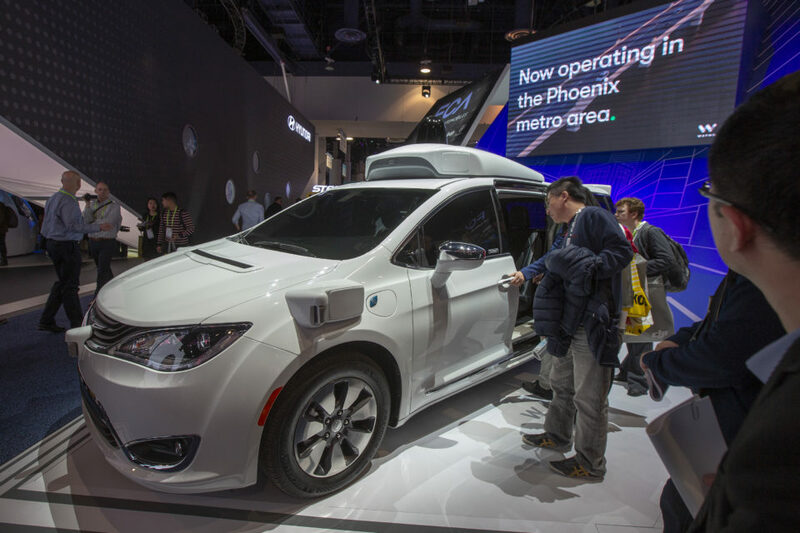 Waymo will equip on-site cars from its partners, Fiat-Chrysler (FCA) and Jaguar Land Rover (JLR), of which it operates a test fleet already in Phoenix, Arizona. “It will be the world’s first factory dedicated 100% to the mass production of autonomous cars of Level 4”, Waymo announced. 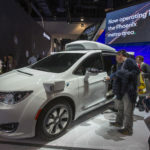 In June 2018, Waymo announced it had ordered 62.000 cars of the Pacifica model with FCA to start rolling out a fleet of autonomous cars in the near future. In March Waymo had already announced it will buy 20.000 full electric Jaguar i-Pace SUVs for its taxi fleet too.